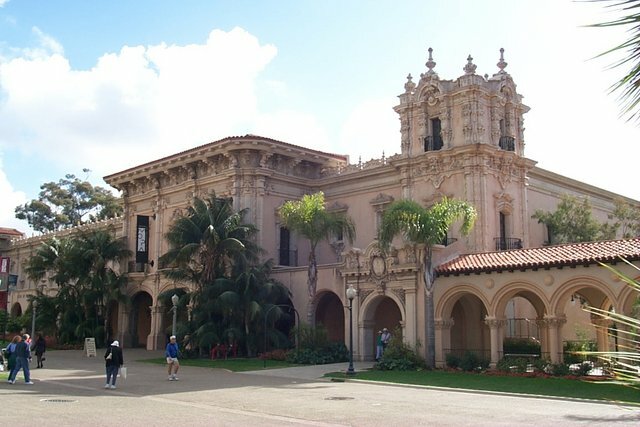 Welcome to Balboa Park - the nation's largest urban cultural park. Home to 15 major museums, renowned performing arts venues, beautiful gardens and the San Diego Zoo, the Park has an ever-changing calendar of museum exhibitions, plays, musicals, concerts, and classes—all in the beautiful and timeless setting of this must-see San Diego attraction. There are more than eight gardens in the Park, which include the lovely Alcazar Garden, the award-winning rose garden, the Japanese Friendship Garden, the desert garden and the historic Botanical Building. The City of San Diego’s Park and Recreation Department manages and maintains the grounds of this spectacular public resource. and, of course, unique shopping, restaurants and casual outdoor dining.